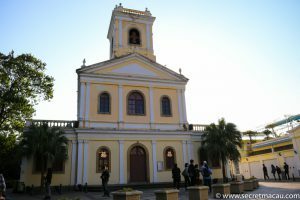 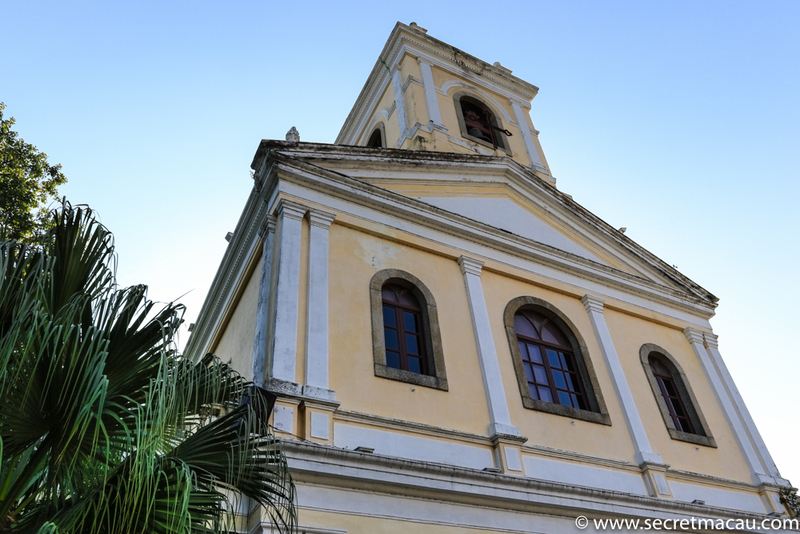 The Church of Our Lady of Carmel (Igreja de Nossa Senhora do Carmo, 嘉模聖母堂) stands on a small hill on the edge of old Taipa village, between Carmo Fair and the Taipa Houses museum and the landscaped gardens by the lake. The church was originally built in 1885 in the neoclassical style, with coloured walls common to many of the buildings in Macau. 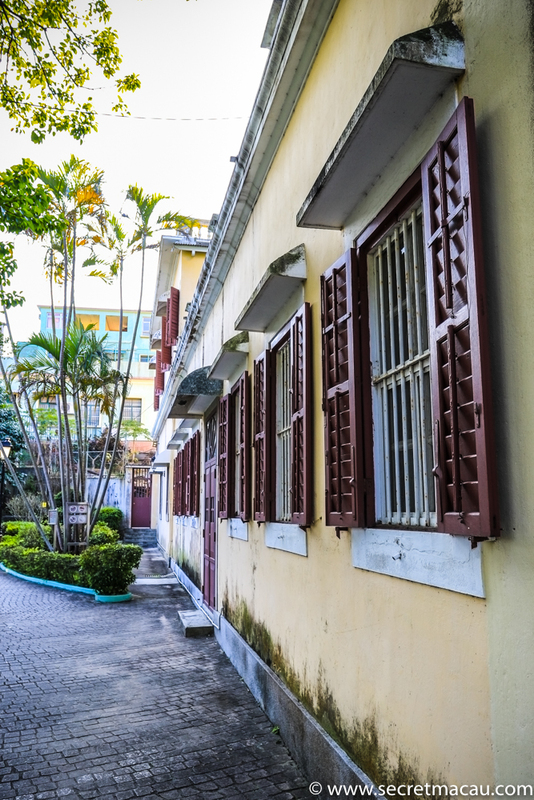 Built in 19th century, it looks out over landscaped gardens with seats and shady bowers for relaxation. 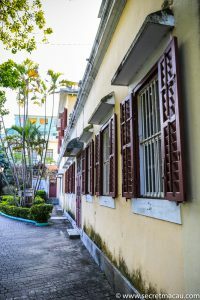 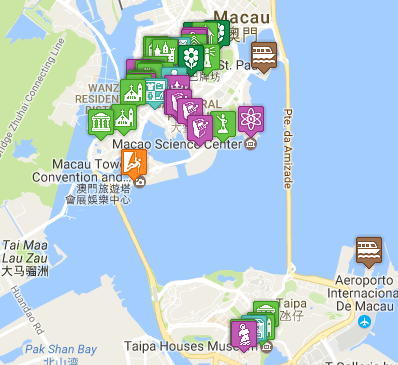 The Church is just a short walk from the centre of Taipa village (which itself is just a short walk from the Galaxy Casino, with its option of free shuttle buses).